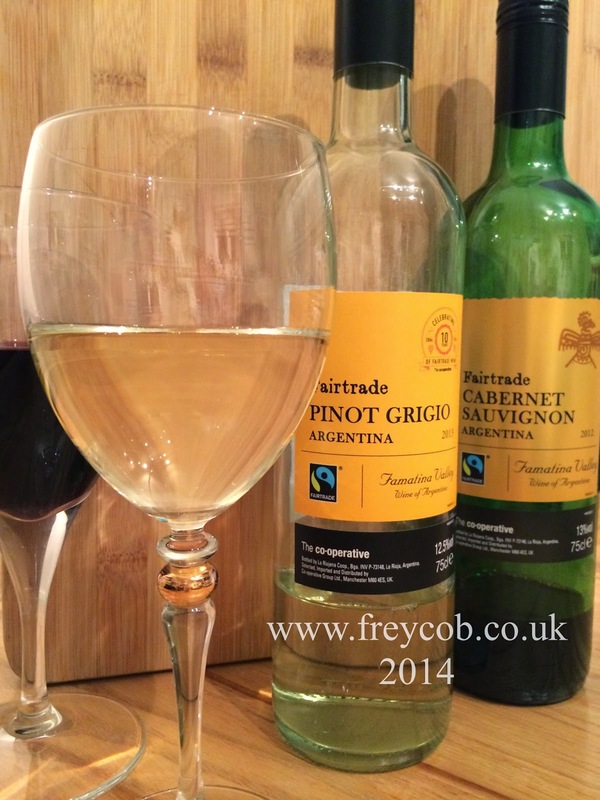 One of two wines I’ve chosen to review for Central England Co-Op We Like Wine blog is from their Fairtrade range which comes from the Famatina Valley in Argentina. The Famatina Valley is situated from the Velazco mountain ranges in the East to the Andes in the West and is produced by the La Riojana Wine Co-operative. This Co-Operative helps ensure that farmers receive a better deal for their grapes, thus improving their standards of living. Argentinian wines benefit from the grapes being grown in very sunny summers, which allows the grapes to ripen fully, whilst the melting winter snows provide ample water to irrigate the vines. It’s a very reliable region, producing some very consistent wines. Argentina now produces some of the New World’s “oldest wines” following investment from the Dutch, the Spanish, the Italians and the Austrians. 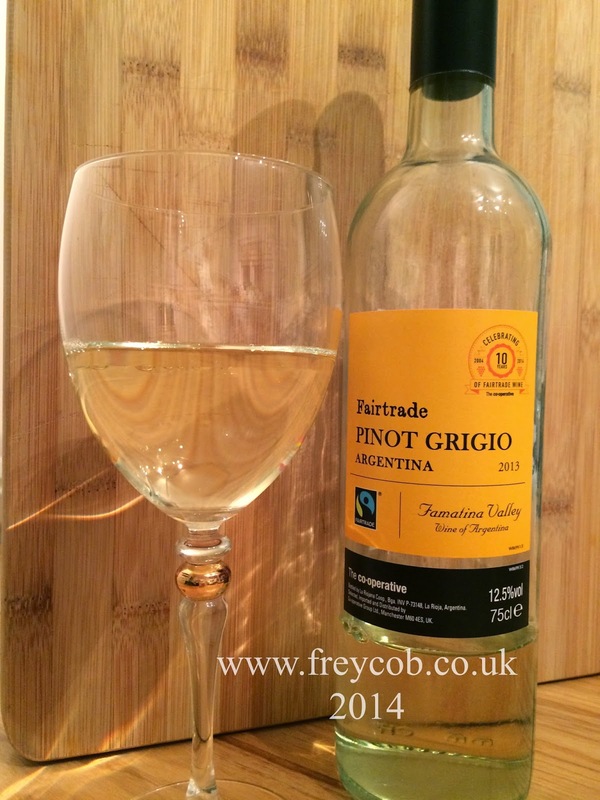 This 2013 Pino Grigio is a vibrant and fruity dry white wine with delicate floral aromas, refreshing apple and citrus fruit flavours which goes perfectly well with creamy pasta dishes, grilled fish or even a Thai green curry. 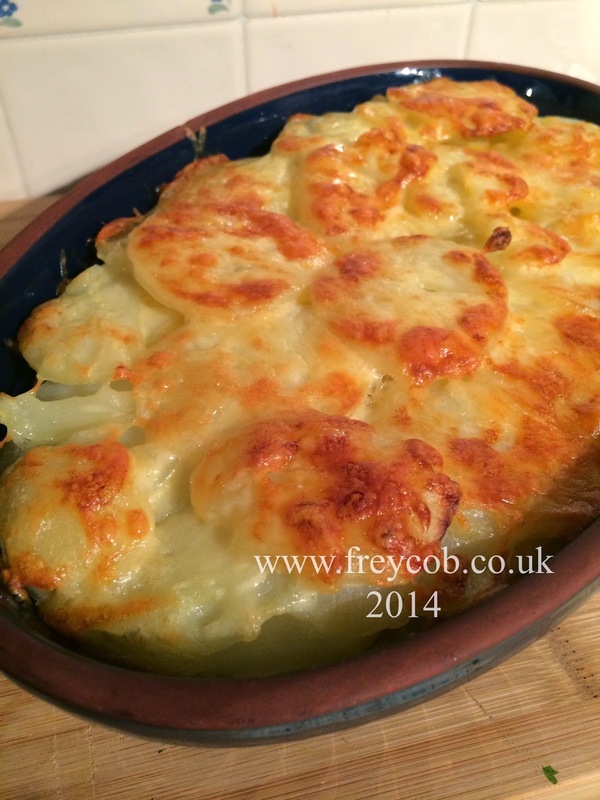 I chose to pair this wine with my potato topped chicken and leek bake, the recipe for which you can find by clicking on the link. I’m a strong believer that you should only cook with a wine that you’d be prepared to drink on it’s own. So on that note, pour yourself a glass (or two), grab your ingredients and cook yourself a tasty dinner. Cheers! I was sent a voucher with which to purchase this bottle of wine, which currently retails at £6.99. (Price as at 08/02/2015).